Most educational video games stink. Most educational games are designed by people who don't understand the language of video games. Not only that, they don't understand the language of fun. 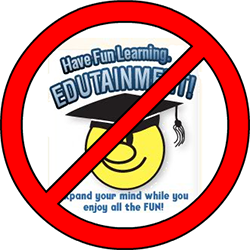 Nor do they understand that fun and learning are really the same thing. Brain Juice Games is different. We specialize in what we call Applied Gaming, or leveraging games for new purposes. 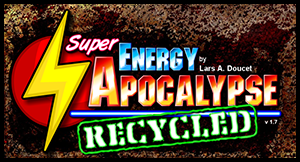 You might want to check out Super Energy Apocalypse, our award-winning game about sustainable energy use...and zombies. Not only is it lots of fun, but it's based on real-world energy research. You'll probably learn all sorts of things about power plants, mining, alternative energy, fuel, and more, all while trying to survive a zombie apocalypse. Here's some nice things that people have said about it. 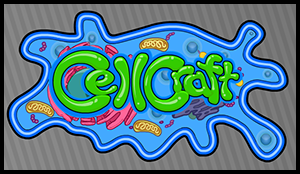 Other projects we've got in the works include a project for Wake Forest University called CellCraft, a real-time-strategy game about Cellular Biology, and lots of interesting games for Texas A&M University we're not allowed to talk about yet. So, if you've got a topic you'd like to see made into a game, drop us a line, and let Brain Juice Games help bring your Applied Game project to life! Copyright 2010 Brain Juice Games, LCC.